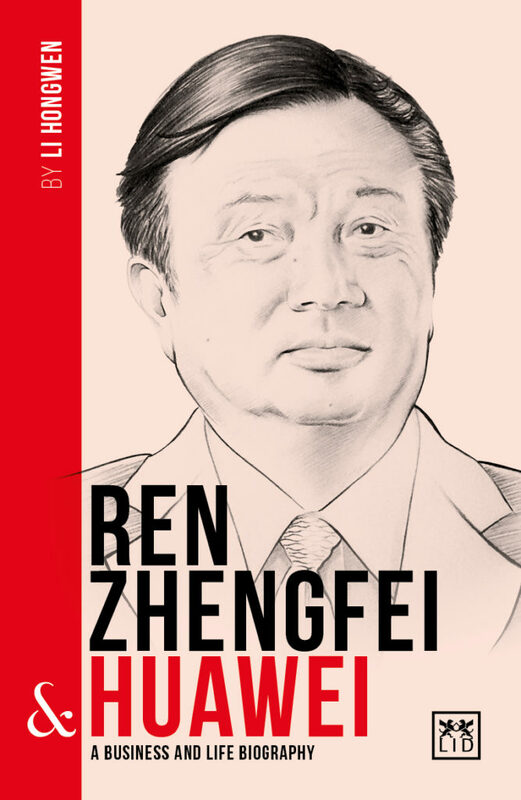 Ren Zhengfei is one such entrepreneur, who has become one of China’s most revered and inspiring business leaders. His company Huawei Technologies, which was founded in 1987, is today a world-leading supplier of telecommunications equipment and mobile phones that employs over 150,000 people around the world. Low profile and known for his down-to-earth nature, Ren is hugely popular in China. This book tells the story of how he turned Huawei into one of the world’s most recognized business brands and the much admired management philosophy behind its success.